CERA ANTICA is a blend of fine waxes for finishing wooden items. It gives the treated item an antiqued and unique effect. For regular cleaning, do not use alcohol, acid, solvent or ammonia-based cleansers. 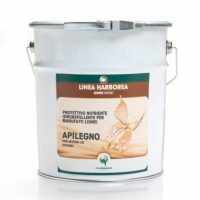 Beeswax, carnauba wax, candelilla wax, essences and glycols. Shake well before use. Always use at temperatures above +10°C. 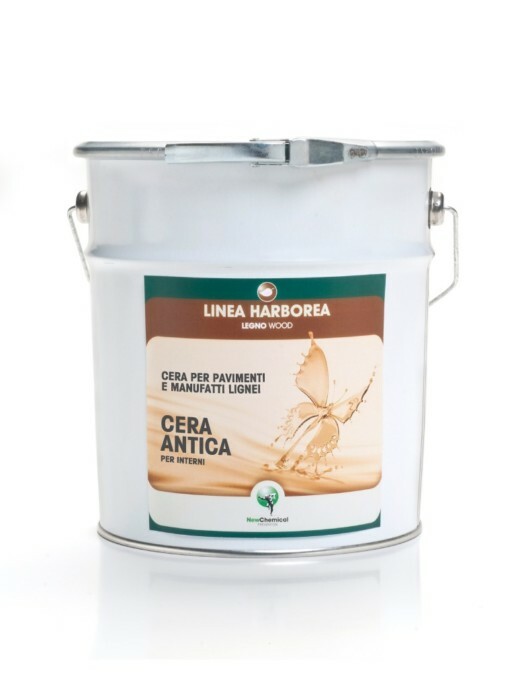 Evenly apply a coat of CERA ANTICA with a cotton cloth or single-brush floor cleaner fitted with a white disk along the entire surface. Let it dry for at least 2 hours (best 24) and polish using a single-brush floor cleaner fitted with a white, beige or red disk. To facilitate (after at least 3 days) the routine and special maintenance operations you can apply LINFOLEGNO (see sheets). Always run some test applications before applying it to the definitive surfaces. It brings out the natural configuration of the wood. It does not alter the natural breathability of the structures. It penetrates deeply, providing a high refractive index. DILUTION: Ready for use. If necessary it can be diluted with Chemsol-C.
TIME OF REACTION: 24 hours. 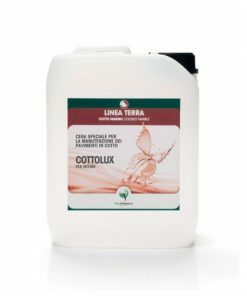 YIELD: Approximately 30-40 sqm/l per coat. HOW TO CLEAN EQUIPMENT: Chemsol-C or mineral turpentine. FLASH POINT: > 60 °C. EUH210 Safety data sheet available on request. EUH208 Contains: Coumarin/Geraniol/Hydroxycitronellal May produce an allergic reaction.